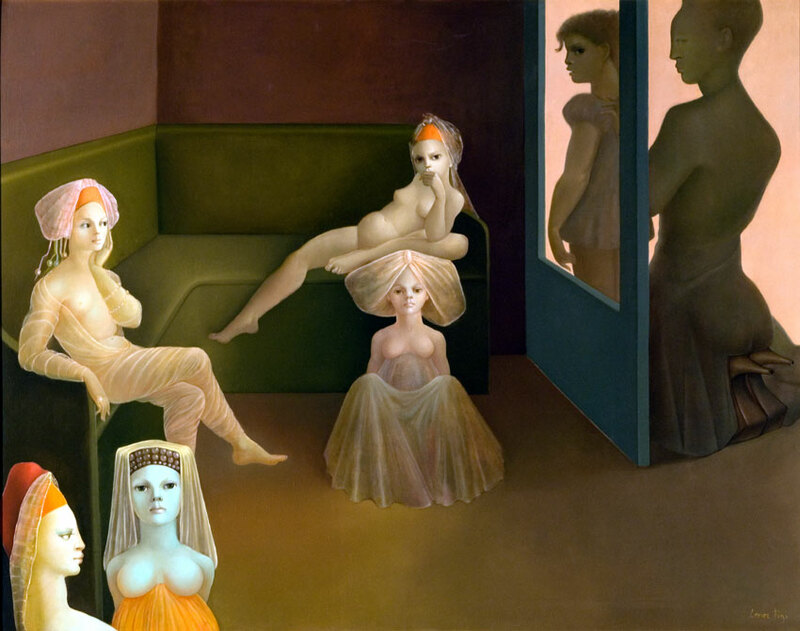 "Leonor Fini: Theatre of Desire, 1930 - 1990"
from September 27, 2018 through March 4, 2019. AVAILABLE ONLY ON OUR WEBSITE! We are down to our last 16 copies! 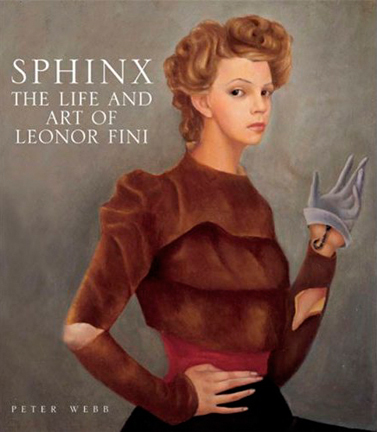 This long-awaited first English-language biography of Fini features over 300 illustrations from early sketchbooks to paintings created throughout her career to captivating photographs Sphinx offers a fascinating portrait of a magnetic woman who lived her life with panache and elegance, deftly wrapping drama into her art. may be seen (and purchased) at Books of Wonder in New York City. 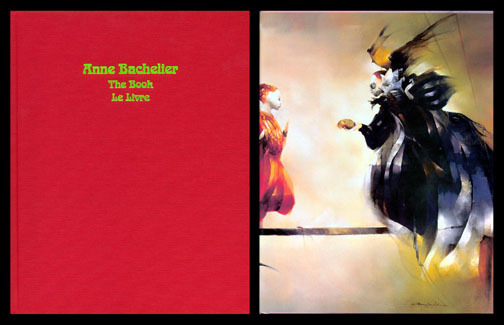 http://www.booksofwondershop.com/annebachelier.aspx .